Gomu Collectible Erasers are the newest craze among children of all ages. I first heard of Gomu on the TV. As soon as my daughter saw the commercial she began begging for me to buy her some. In a matter of seconds she was hooked and pointing out her favorites! 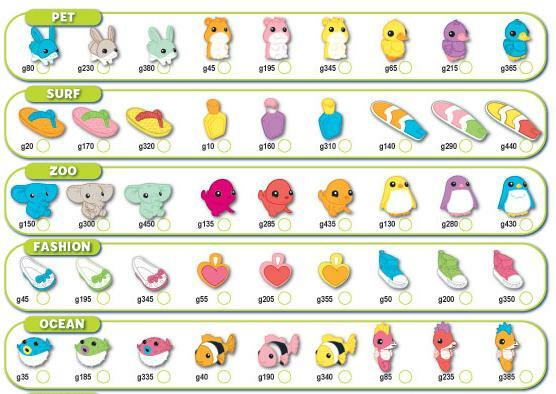 There are over 100 cute, colorful and adorable Gomu erasers to collect in Series 1. 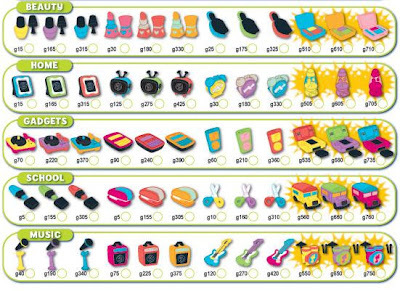 Whether your child likes fashion, music, school, gadgets or pets there is a Gomu eraser that they are going to fall in love with. Not only are they cute and collectible they are also functional. You can also take them apart, switch parts and pieces with your friends and then put them back together again. OH and of course, they also function as an eraser! Although my daughter says they are too cute to "mess up" and that she only wants to play with them and keep them FOREVER! I love how "real" Gomu erasers are. The lids come off of the fingernail polishes and there is a cute little brush inside, just like the real thing! I can't even begin to count how many times I've had my nails painted with Gomu! Same with the lipstick! Oh and the wheels on the little school bus really do go round and round! The Gomu Collector Tool is now live! You can track your Gomu collection and see how many Gomu points your collection is worth. I was shocked to learn that my daughter's collection is worth nearly 7,000 points. 6,820 Gomu points to be exact! Kids are going CRAZY for these adorable erasers, trading them with friends and adding to their collection. Best part... they start at just under a dollar, so it’s easy for kids to take their allowance and add to their collection. You can purchase Gomu at Target, Walmart, Kmart and Toys R' Us! 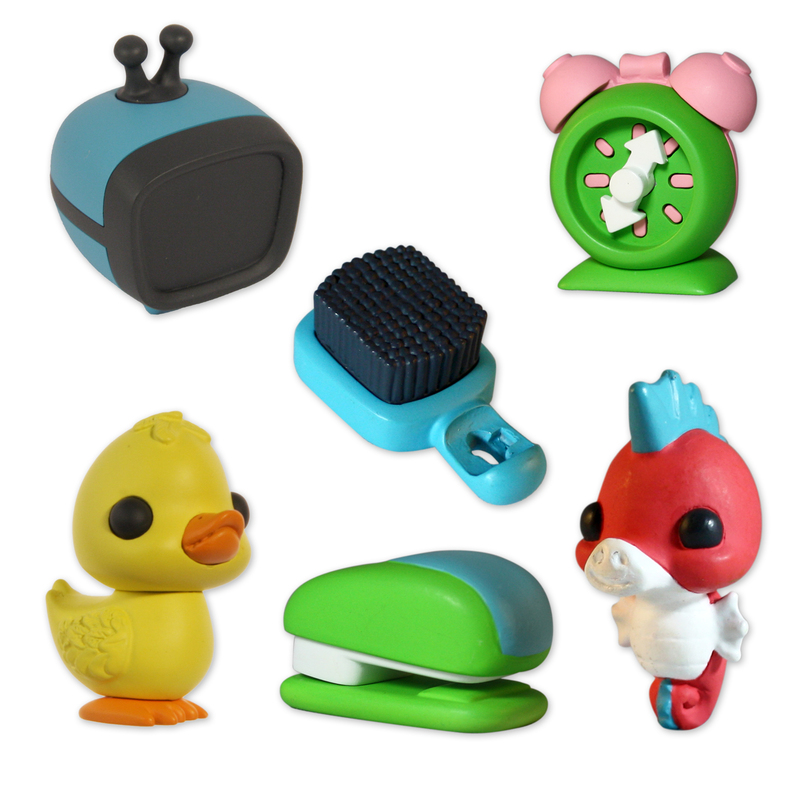 Introducing Gomu, the only collectible eraser with a world of fun and collectibility. Each eraser has a different Gomu point value. Gomu points let you know how rare your eraser is. The higher the point value, the more rare the eraser is. Mix and match your eraser colours or trade them with friends. The Gomu collector tool gives you information on every eraser so you know just what your collection is worth. 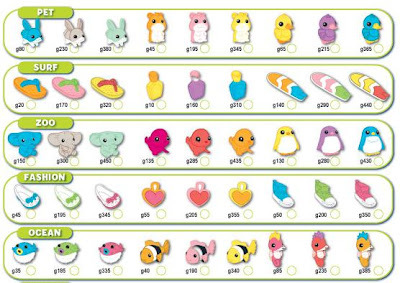 There are 10 different themes and over 100 erasers to collect with more coming soon. It’s not just an eraser, it’s Gomu! A special thanks to Spin Master for this great review opportunity! Trust me, she would LOVE them! These little guys are so cute.. I love giving them to the little ones in my life!